The Haase Quartet is a wedding quartet that provides elegant music for all occasions. We welcome all inquiries concerning our services. We want this to be a pleasant, enjoyable experience. Please click on the link to fill out our contact us form. 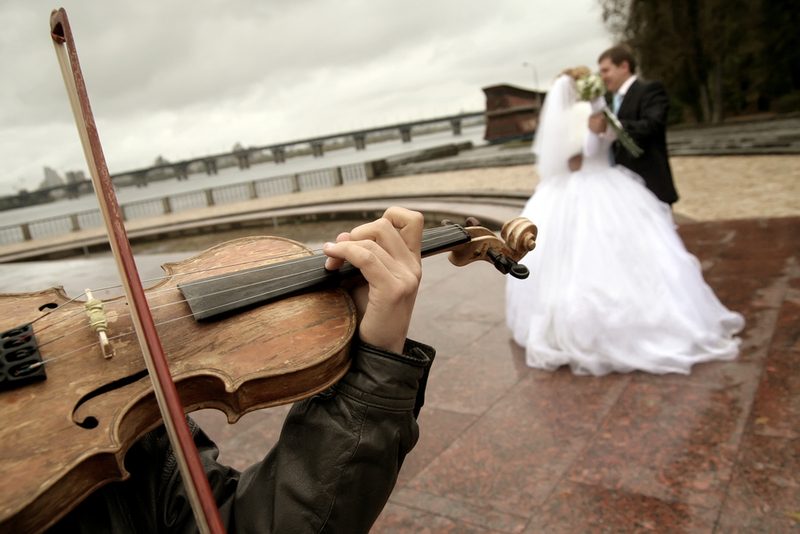 We look forward to providing elegant music for your special occasion. Haase Quartet is at Temple Rodef Shalom. Haase Quartet is at Cantina Marina, 600 Water St. If you need to seek additional information or are ready to book the quartet, please contact us via email at haasequartet@gmail.com.